The unique formula penetrates through fresh polish to dry it almost instantly! Leaves behind a chip-resistant, non-yellowing protective finish with a high gloss shine. 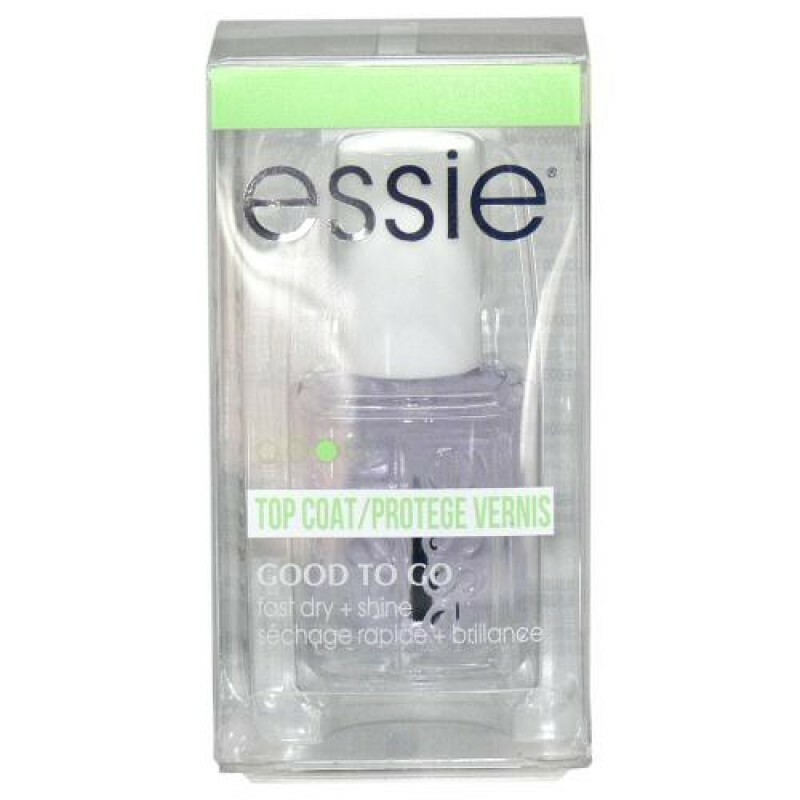 Great for all nail types. 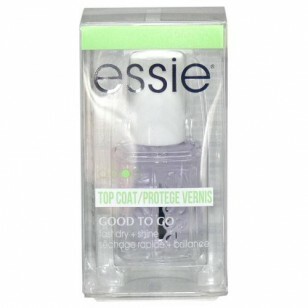 Usage: Use as a top coat after applying the last coat of fresh Essie nail polish.